Paul Kostrzewa's Vintage Computers Collection - Collected It! 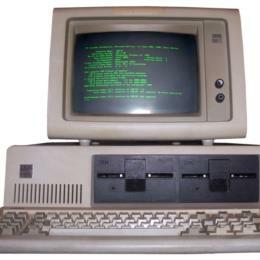 I have two '286 systems, one just like this picture and another by Acer. 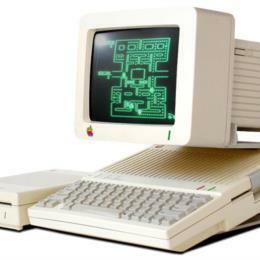 1MB RAM, 20MB hard drives, CGA graphics. These cases were steel and built like tanks. 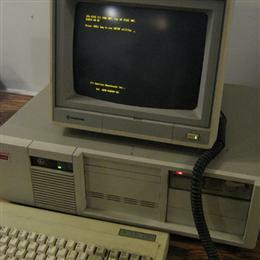 I connected to my first BBS (before the internet was invented) on onw of these with a 2400 kbs modem - it took about 8 hours to download a 1MB file. 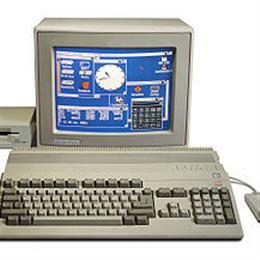 My working Amiga 500 with mouse, monitor, external floppy disk drive. Runs Workbench 3. Tons of games. 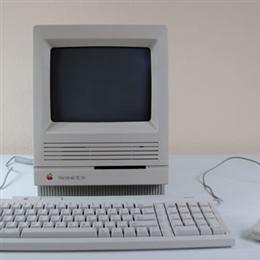 A complete, working Apple IIc with the monochrome monitor and the Applewriter dot matrix printer, also has the original blue fabric carrying case. I got this at a yard sale from guy who used to run a New York area "Warez" BBS so I also have two large cases of double-sided 360Kb 5 1/4" floppy disks. I now have two of these; one on my desk at work and a second with both monochrome and CGA displays. 4.77Mhz, 360KB floppies, 256Kb RAM. 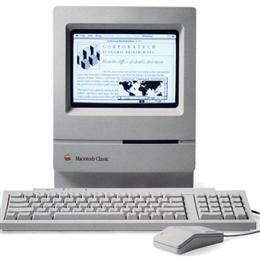 I have two of these, both running Mac System 7 OS. Both working, full systems. The oldest Mac in my collection. 30MB hard drive, 1MB RAM. Mac System 7 OS. With original blue fabric carrying case. 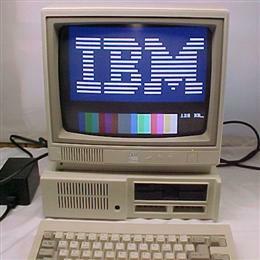 My non-working IBM PC Jr. Basically a modified XT system. Great color for the time. Second generation non-chicklet keyboard. MS-DOS cartridge. Parallel port sidecar. Original IBM ProPrinter. Original color monitor. 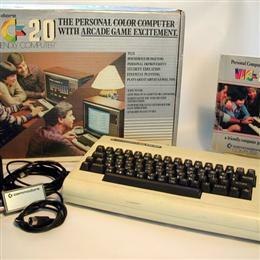 My first computer ever. All working, still in original boxes. CPU, tape drive. 16Kb memory expansion cartridge. Lots of cartridges and cassettes.